I did say, at a time when just about everyone thought that we would be steamrollered by Kuwait in the second round of World Cup qualifiers, that I thought the opponent was beatable. Did we not, now that the dust has settled, come to a whisker of actually doing so? 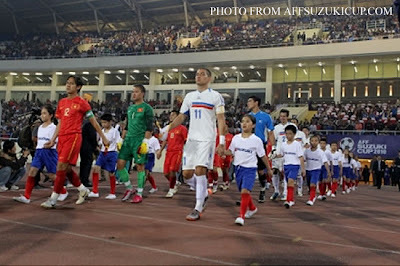 In retrospect, perhaps beating Kuwait over two legs was a big ask of the Azkals. The problem was never in the football; more the method of approaching the tie and the almost total lack of experience in World Cup qualifying. 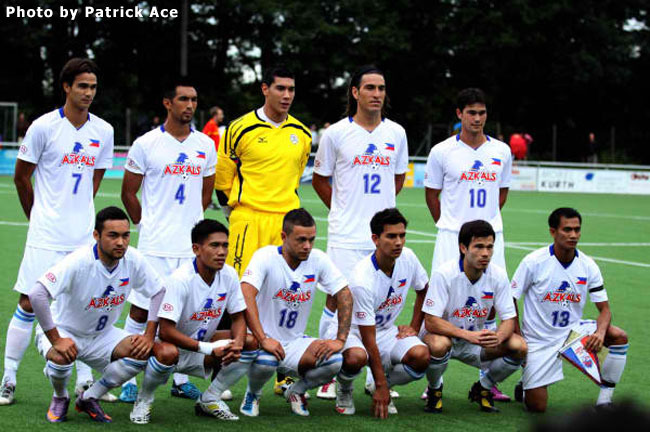 We all saw how Kuwait kept things slow; then picked up the pace when the Philippines got tired in the first leg. We also saw how Kuwaiti players would milk a foul just to get their breaths back. The German attacking philosophy may be well and good for temperate countries; but definitely not so for the tropics and the desert. Still – and this we all saw – we easily could have been 2-nil up in the Kuwait leg with a bit more help from above. And if the boys knew a bit more about closing shop for the day, God only knows how much more vulnerable the Kuwaitis would have been in Manila. In the end, I thought the 3-0 first leg scoreline flattered Kuwait. That we actually led Kuwait 1-nil in the home leg – to my mind – proves my point. They were, indeed, beatable! The turning point, to my mind, in the Manila leg was the sending off of one Kuwaiti player. I know we were chasing the tie; but the midfield for some reason just opened up with acres of space after the sending off. From hereon, we shall venture into the realm of the hypothetical; if just for the sake of having a mental exercise. I really think Phil Younghusband should have scored in the 15th minute chance in the Kuwait leg when he was one-on-one with the goalkeeper. Of the three Kuwaiti goals, the only one I feel worth considering as “legitimate” was the one scored in the first half. The two we conceded in the second half, as far as I am concerned, were due to all the gung-ho running in the first half. Let us, therefore, hypothetically assume that we came away from that leg with a 1-all draw. Now, supposing in the Manila leg the sending off did not happen and we continued to keep our shape. I honestly think a second goal was possible if Phil Younghusband was in better form; but let us just settle for the one goal that Stephan Schrock scored. Assuming that Kuwait did not score again – and the defence was solid enough to have kept them out – then we would have come away from the home leg with a 1-nil victory and a 2-1 aggregate score. 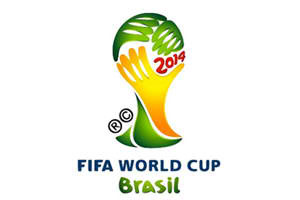 This would have qualified us for the third round group stage of the World Cup Asian qualifiers. Based on the actual draw, we would have landed in Group B alongside Korea Republic, the United Arab Emirates and Lebanon. Here we begin to have some fun with some shameless hypothesizing. We replace Kuwait with the Philippines and, using our hypothetical home-and-away scores against it, see how we would have done in the early stages of the third round qualifiers. This is all assuming, of course, that the Philippines will play at the same level that it did during the two Kuwait legs. The home and away scores will have to be from the Philippines’ vantage point since, obviously, we are hypothesizing that Kuwait lost the tie to us. Therefore, we shall be using the simple method of keeping Kuwait’s score in any game played away (on the basis of our hypothetical 1-all draw away); and adding one goal to its score for any home game Kuwait has played (on the basis of our hypothetical 1-nil win). 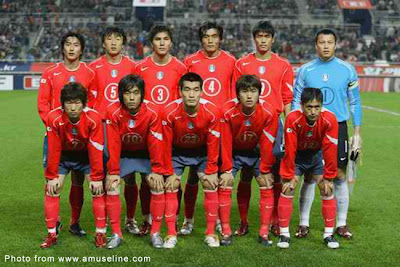 Kuwait’s first third round match was away to the United Arab Emirates on 2 October, which it won 3-2. By our assumptions, had that been our team, we also would have won by the same score. Three precious away points in the bag. 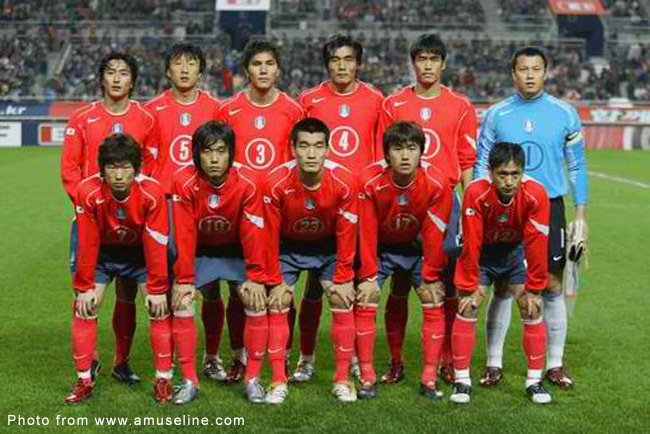 On 6 October, Kuwait hosted Korea Republic in a match drawn 1-all. Using our simple method – you may wear a smile on your face – we would actually have come away from this match with a 2-1 victory over the perennial World Cup qualifiers at the Rizal Memorial. 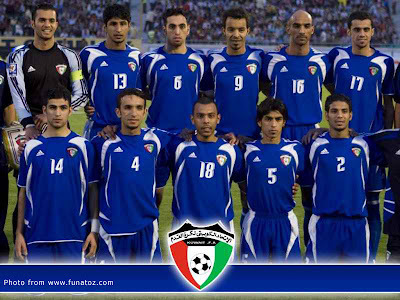 For its third qualifier, Kuwait disappointingly drew 2-all away to Lebanon on 11 October. I say disappointing because Kuwait had beaten the same country 6-nil in a friendly before the first leg of its tie against the Philippines. This just shows how vastly different a friendly can be from a competitive match. Dream on? I will be the first to say that everything here is oversimplified and assumes that team form – particularly ours – is constant. That said, the purpose of this post is to point out what may not be obvious to many; and in particular to the detractors who are quick to pounce on the national team’s sometimes fluctuating fortunes. I also feel that I have to point out that, had we gone through to the third round of the qualifiers, European clubs would have been obligated by FIFA to release the likes of Paul Mulders, Dennis Cagara and Jerry Lucena who, as we all saw in the Nepal friendly, add a totally different dimension to the team. By the time the third round got started, we would of course already have unearthed the likes of Oliver Poetschke, Carlos de Murga, Roland Mueller and Jeff Christiaens. The Hartmann brothers would also have been available to further strengthen the squad. Everything is moot and academic, of course. 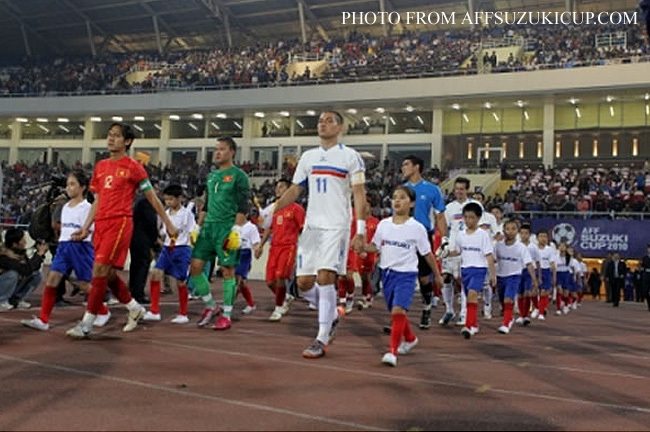 However, since the Azkals are facing a lengthy exile from international football, it is always a good thing for us – the fans of football and the supporters of our national team – to know that we have all turned a corner and that something good awaits us in the not too distant future in international football. There is never anything wrong about dreaming. It is free and it feels good, after all.